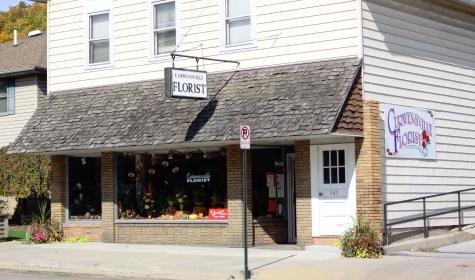 At CURWENSVILLE FLORIST, we have been delivering the freshest flowers and brightest smiles for over 65 years! 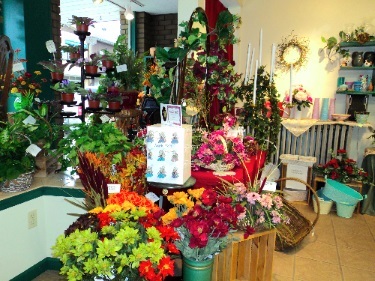 CURWENSVILLE FLORIST is a professional local florist proudly serving Curwensville, Pennsylvania and surrounding areas. Our friendly and knowledgeable staff is ready to assist you when you need flowers delivered locally or anywhere in the world. For your convenience, we also offer daily delivery service to local hospitals and funeral homes. We hope you enjoy your online shopping experience with secure 24-hour ordering at your fingertips. If preferred, you may call us to place orders direct at 814-236-0761 or 1-888-767-5359. 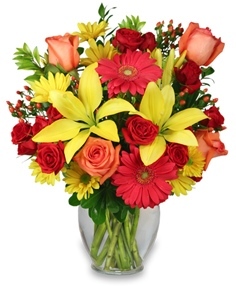 Curwensville Florist - We Deliver Smiles! Call us in advance at 814-236-0761 or 1-888-767-5359 to schedule your consultation. SYMPATHY AND FUNERAL FLOWERS ~ You can always depend on our staff to help you choose funeral flowers for a friend or loved one. We will design and deliver an arrangement that beautifully conveys your feelings of sympathy and serves as a lovely tribute to the deceased. We also offer gifts for any age or occasion, including plush stuffed animals, balloon bouquets, locally-made Gardners Candies and Hockman Candy, silk arrangements, baby items, home décor, seasonal & holiday decor and gift items and more!